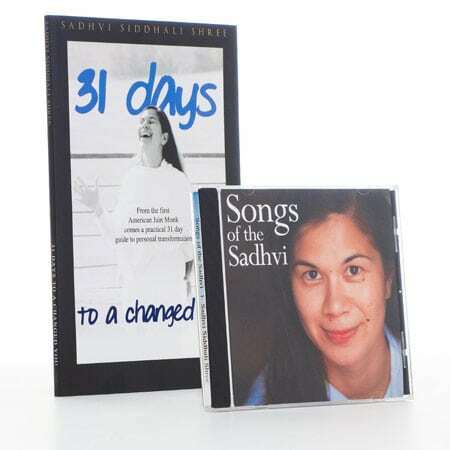 In Sadhvi Siddhali Shree’s 31 Day Challenge to a Changed You, the individual is highlighted. This book is about the ‘Self’ experience. Get ready because you are about to embark on a month-long journey that can powerfully change your life for the better! 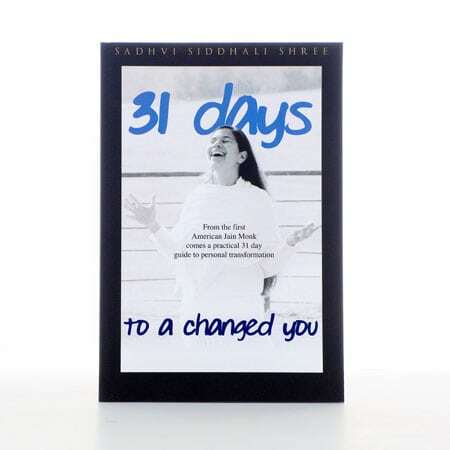 In just thirty-one days, Siddhali Shree outlines a daily action plan program that can radically transform your life. 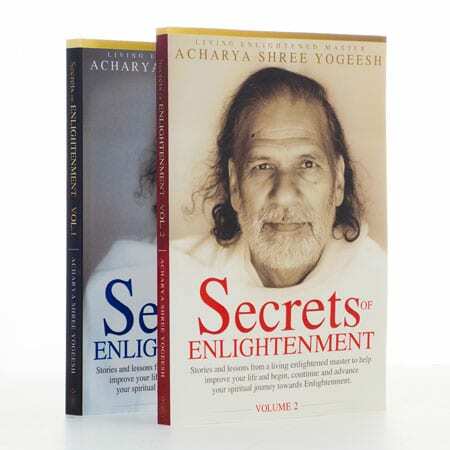 This is a practical, self-help book that shows you step-by-step how to take charge of your life through the establishment of processes for enhancing and enriching your self-concept and self-awareness. Each chapter brings upon a new level of empowerment that will improve the individual in every arena of life. This book is about taking responsibility for your life NOW, and then taking action NOW to create a life worth living.